Ultra sensitive skin needs specialised skincare, and the French know a thing or two about that. 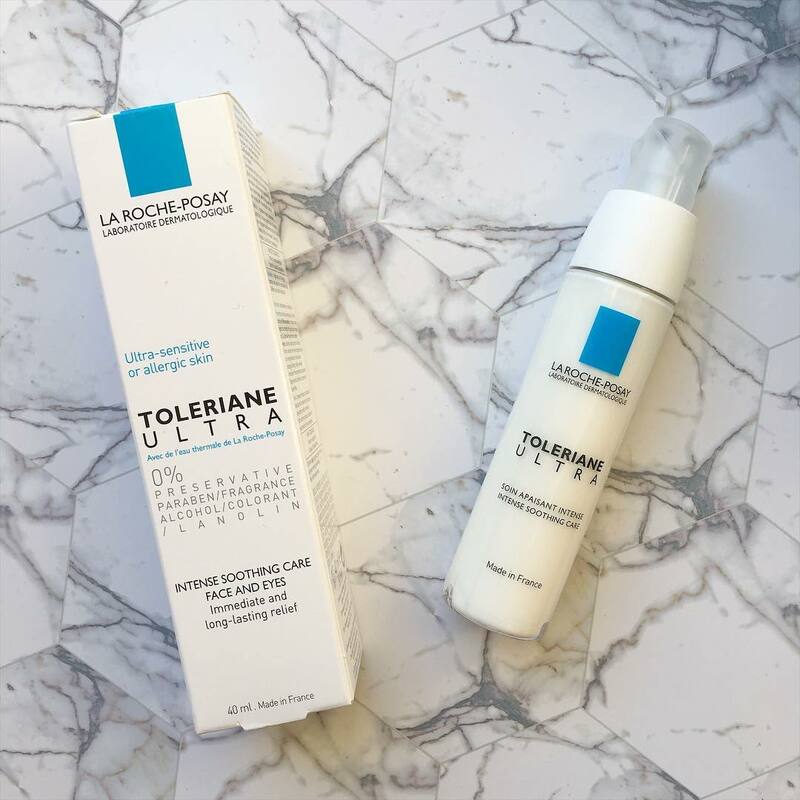 La Roche-Posay Toleriane Ultra-Light is formulated to provide intense, long-lasting comfort. It contains 0% preservative (so there’s less chance of your skin reacting to it), and the packaging is hermetically sealed to keep the contents clean. National Palliative Care Week is an annual awareness raising week organised by Palliative Care Australia. The theme for this year’s National Palliative Care Week is ‘You matter, your care matters. Palliative care can make a difference’. The theme addresses the need for aged care services to provide palliative care where appropriate. PCA will highlight how palliative care can help people accessing aged care services to have a high quality of life, right to the end of life. Originally launched in 1968 as one of Clinique’s first skincare products, this little yellow bottle is instantly recognisable. It is estimated that a bottle is sold somewhere in the world every 4.87 seconds! As well as providing all-day moisture, it works to strengthen the skin’s barrier, protecting it from pollution and the environment. The original lotion was reformulated in 2013, but the texture remains the same. Dramatically Different is now available in a lotion or cream for dry to very dry skin, as well as a gel for combination skin.  View our full range of Clinique Dramatically Different moisturisers for all skin types. During Macular Degeneration Awareness Week, 21 to 27 May, Australians are being asked to “Face the Facts about Macular Degeneration” and take steps to reduce their risk. Bookings are essential. Please call us to secure an appointment. Everyone has blood pressure. It is the pressure of blood against the walls of your blood vessels (or arteries) as the heart pumps blood around your body. Your blood pressure will increase and decrease depending on what you are doing. When you are exercising, nervous or stressed your blood pressure will increase and it will decrease when you are sitting or sleeping. High blood pressure is when your blood pressure is persistently higher than normal even at resting state (also known as hypertension). Australia has one of the highest reported incidences of food allergies in the world, and the numbers are growing at an alarming rate with one in 10 babies born in Australia today forecast to develop a food allergy. 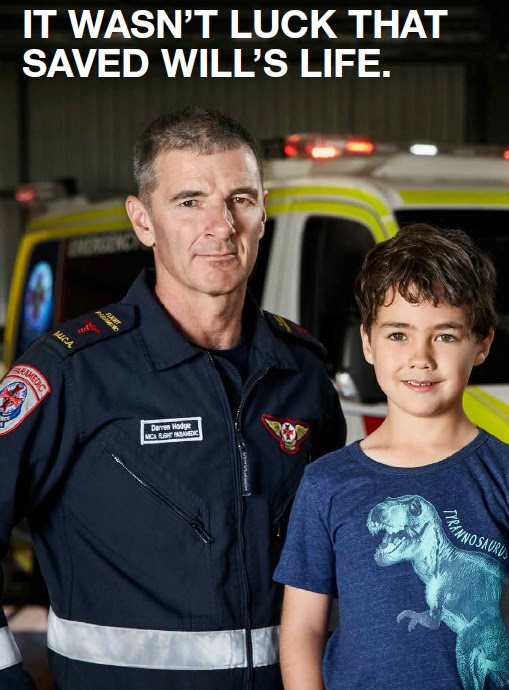 This year Food Allergy Week is being celebrated from 14–20 May. Food allergy is an allergic response to particular foods or food additives. Food intolerance occurs when the body has a chemical reaction to eating a particular food or drink. Unlike food allergies, intolerances do not involve the body’s immune system. Food intolerance symptoms include headaches, bloating, wind, nausea, mouth ulcers or hives, and can occur several hours after a food is eaten. Berwick Pharmacy are proudly supporting Berwick Toyota‘s Ladies Service Night on Wednesday 10th May, 2017.